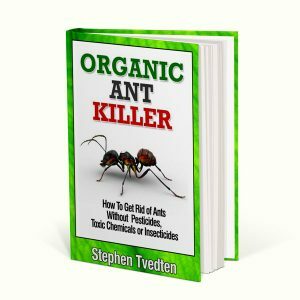 This book by renowned natural pest control expert Stephen Tvedten will show you exactly what to do to get rid of all lice and scabies without any toxic pesticides or poisons. Lice have been a human pest since before recorded history. 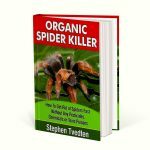 After more than 10,000 years, humans finally have proven methods for preventing and getting rid of lice without the use of modern pesticides like pediculicides that can have serious side effects. 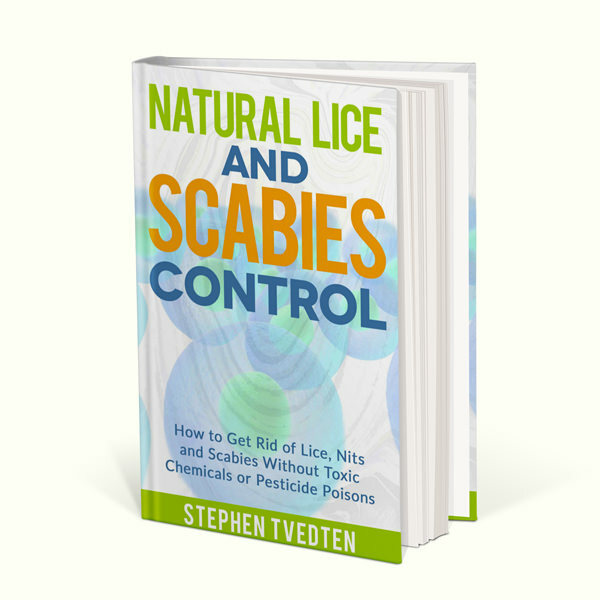 As long as you have any hair on your body, lice infestations will always be possible. 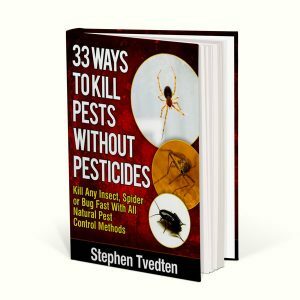 There are three major types of human lice infestations or pediculosis and each is caused by a unique parasite living on or in your skin. 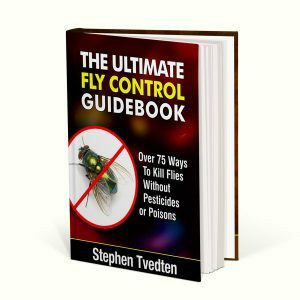 Lice are tiny, wingless insects with sucking mouthparts that feed on human blood and lay eggs on body hair or in clothing. 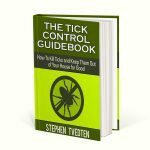 Lice bites, their saliva and their feces (poop) can cause you intense itching. Lice have long been endemic in ALL human populations, ALL over the world, spreading through personal contact or contact with infested clothing or other personal items since the beginning of time. They can be transmitted when unaffected clothing is stored with infested items. Among children head lice are commonly transmitted by close personal contact with friends or with Papa’s beard and/or by the sharing of hats, combs, brushes, hair accessories, headphones, helmets, pillows, clothing and/or stuffed toys. Pubic lice are usually sexually transmitted, although occasionally they can be transmitted through infested bedding, towels, or clothing. Human Lice do not jump, hop, or fly and they cannot live on pets or any other creatures. Head lice cannot survive without a human host for more than a few days at most. Body lice can live without human contact for up to 10 days. Pubic lice can survive for one to two weeks without any human contact.